One could enable dark mode on Facebook Messenger by sending a moon emoji to anyone they are chatting with. Now, the app is being updated so that users don’t need to moon anyone and can toggle the dark mode directly from settings. The latest update for Messenger app on Android and iOS adds the new feature permanently to the app, which can be accessed from settings. The new colour scheme for the app is being rolled out globally. 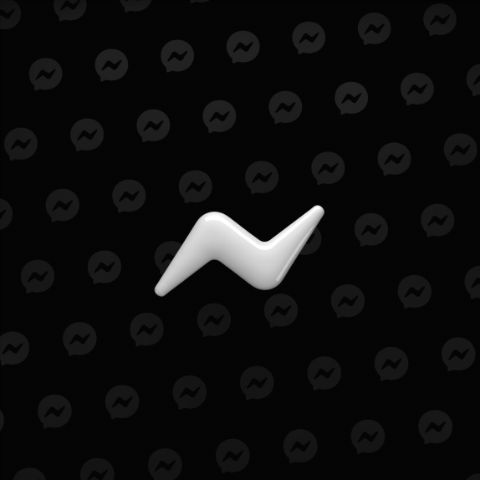 Facebook isn’t the only company that’s adopting a darker colour scheme for its app. Upcoming major version updates of Android and iOS are reported to leverage the dark mode for making the OS’ easier on the eyes and saving battery on OLED equipped phones.